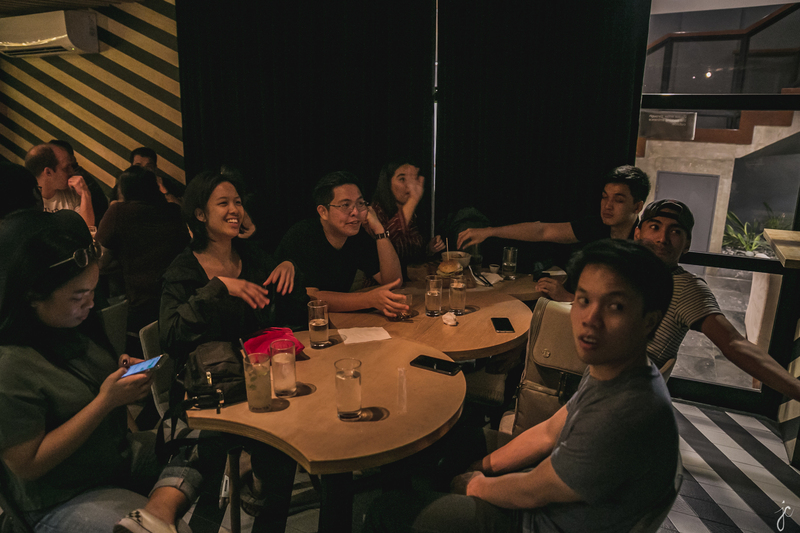 Banna Harbera have debuted their first full-length album Kept In Mind via digital streaming platforms on February 22, 2019. 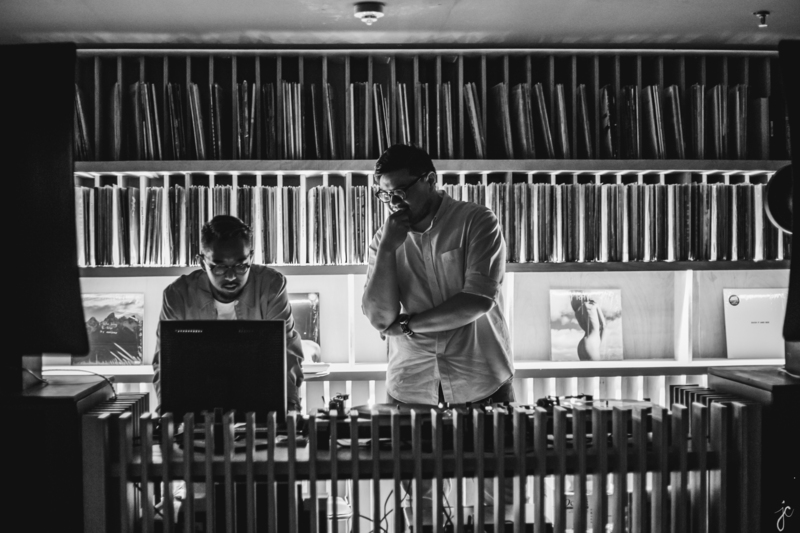 Following its private preview last in OTO, Poblacion on February 7 (Thursday), Kept In Mind has now found a home on music streaming services. The record, which includes previously released material, features five new tracks--'Getting There', 'Always Clueless', 'Intuition', 'You've Already Won', and 'Face That You Loved'. 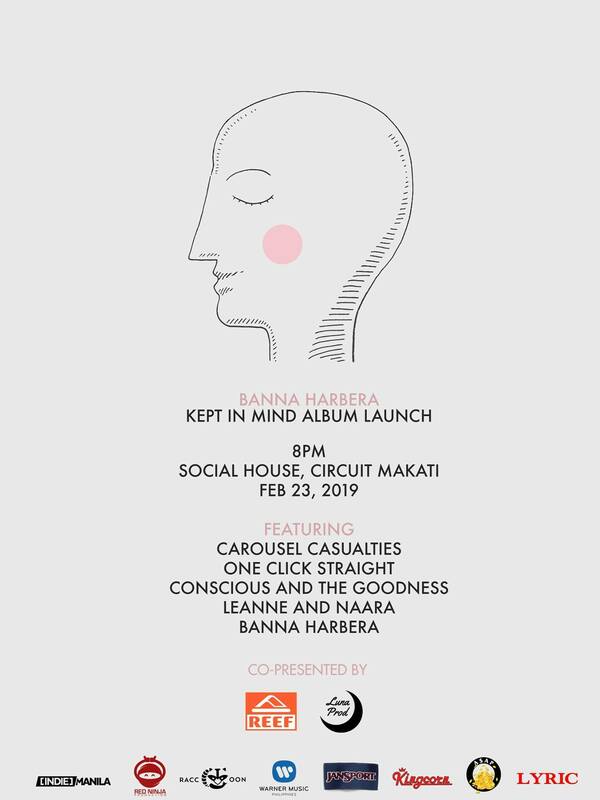 Banna Harbera will be hosting the official album launch of Kept In Mind on February 23 (Saturday) at Social House in Circuit Makati with Conscious and the Goodness, Carousel Casualties, One Click Straight, and Leanne & Naara. Tickets priced at 500 PHP (inclusive of album) are available at the door.